Epcot has to be one of my favourite parks in Walt Disney World and this guide will show you all you need to know. 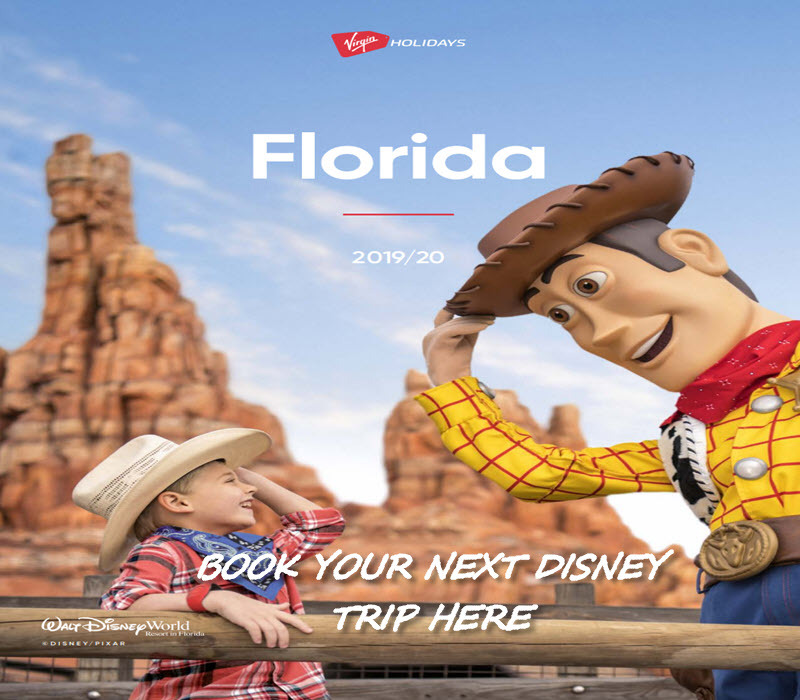 It consists mainly of two sections, Future World & World Showcase, the two areas combine together to make one large and extremely fascinating Park. 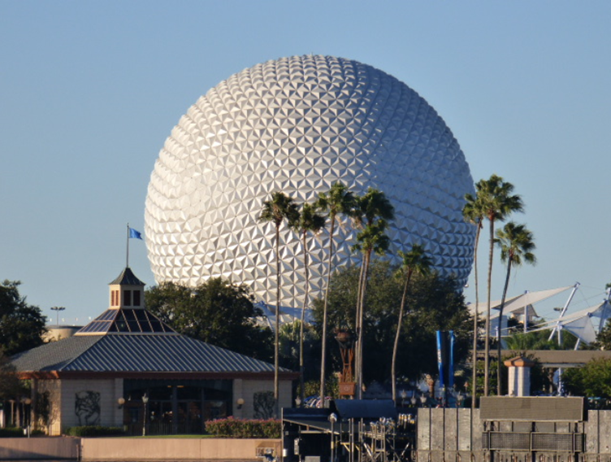 The Epcot ball, often referred to as the ‘Golf Ball’ can be seen from various landmarks and even certain Hotels. The ball itself greets you at the entrance to the park and you can then realise and appreciate its sheer volume and architectural elegance. Be sure to enter the ball for ‘Spaceship Earth’, a slow moving ride through the history of communication and explore the landmark moments that made today’s communication technology possible. The first main section of the park is Future World, a collection of scientific zones which divide up into sections such as: geography, automotive safety, agriculture and fossil fuels, with attractions that focus on all sorts of interests such as: communication, imagination, energy, the land and our environment, transportation, space exploration and the ocean. Future World is extremely educational and will have all ages using their imaginations to infinity and beyond, it truly is a vision for tomorrow. The second section is the World Showcase, a collection of eleven countries which are all set around a beautiful 40 acre lake. Forget around the world in 80 days, you and your family will enjoy everything the World Showcase has to offer in one day. Fancy a spot of lunch in Mexico, fine dining in France, refreshments in a great British Pub, well why not! Each country has something totally unique to offer and highlights the best and most famous iconic landmarks from their country. Every step of the 1.3 mile trek is enjoyable, you’ll experience entertainment, shops, dining and attractions unique to their native culture. Epcot is a truly fun, wonderful and educational day out and what better way to end the perfect day than watching the nightly display of IllumiNations : Reflections of Earth, this is a nighttime spectacular of erupting flames and fireworks set around the beautiful lagoon. Soar high in the sky and feel the wind across your face as you hand glide across the world. Design your own custom made Chevrolet and take it for a test drive. Want to Be a astronaut then you should try this out. Visit crush,dory and some of their friends on this exiting adventure. This is Night time spectacular show is full of fireworks and lasers. Make sure you look out for the concert times its a must do we loved it and was lucky enough to see Billy Ocean.